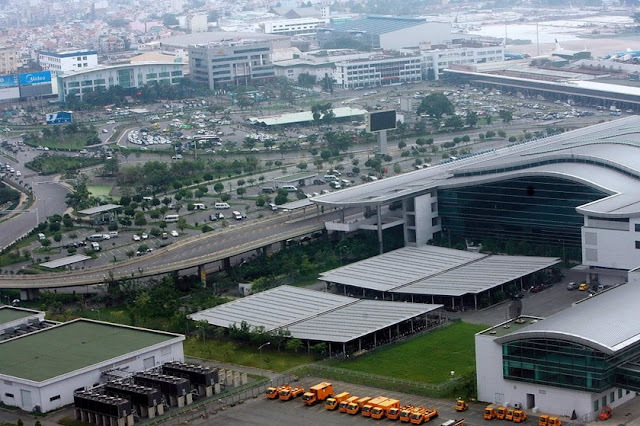 Tan Son Nhat International Airport, apparently in face saving mode, has launched high-speed Internet services and announced a five-story parking lot which it says can meet the demand of passengers in the next five years. Dang Tuan Tu, director of the Ho Chi Minh City-based airport, said it has installed 164 wireless routers, including 108 at the international terminal, and each of them can serve more than 100 users at the same time. The free services have been available since Monday and the signal has been stable, Tu said, adding that the system can support passenger growth in the next five years. Inspectors from the Central Aviation Authority of Vietnam early this month said weak Wi-Fi signal is one of many services that the airport needs to improve to serve around 26 million passengers it receives every year. Tu said the airport is also building a five-story parking lot that is four times the size of the current one. The new facility is expected to be put into use in March. In response to the aviation inspectors’ criticism that its domestic terminal is often overloaded at the check-in and security screening sections, the airport has relocated the security check area for VietJet Air passengers. The aviation inspectors also found that the airport toilets are not clean during peak hours. There are not enough signs to help passengers find food courts and restaurants, which do not have many options on the menus and do not serve after 11 p.m.
At the international terminal, exchange currency counters also close after 11 p.m., they found. The inspectors said the airport is operating above its capacity and it usually does not have enough runways and parking spots for aircraft during rush hours. Some passengers have also complained about customs officials demanding bribes or having their valuable items stolen from their luggage. Tan Son Nhat was ranked 8th in the annual list of the worst airports in the world compiled by travel website Sleeping in Airports that was released in October. Visiting My Son Sanctuary in central Vietnam next year? Be prepared to pay more for the experience. The management of the UNESCO-recognized ancient Hindu temple site has recently announced that it would increase entrance fees by 40-50 percent from January 1. Accordingly, the fees would go from VND100,000 (US$4.5) to VND150,000 ($6.7) for foreigners, and from VND60,000 to VND100,000 for locals. Huynh Tan Lap, deputy head of My Son’s management board, said the fee hike would be in line with the introduction of some new services, including electric vehicles carrying tourists from Khe The Bridge to the relic site and Cham music performances at the site. Lap also said that My Son’s relevant facilities such as ticket booths, toilets and the parking lot had been revamped. Investments into the new services and the facility improvement cost more than VND13 billion ($577,000), said Lap. 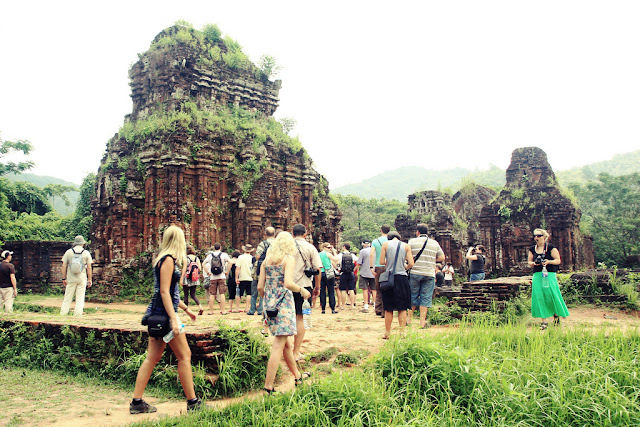 My Son, a popular tourist destination with a cluster of 4th century Hindu temples, is some 40 kilometers from Hoi An, an old town and another favorite place in the central province of Quang Nam. The Historic first commercial flight from Vietnam to United Kingdom touched down just after 6 am this morning, a few minutes ahead of schedule, after a 6,000 mile non-stop flight from Hanoi. Vietnam Airlines Chief Executive, Pham Ngoc Minh, was personally welcomed to London by Stewart Wingate, Chief Executive of Gatwick Airport, who presided over a ribbon-cutting ceremony at Gatwick's lavishly-refurbished North Terminal. 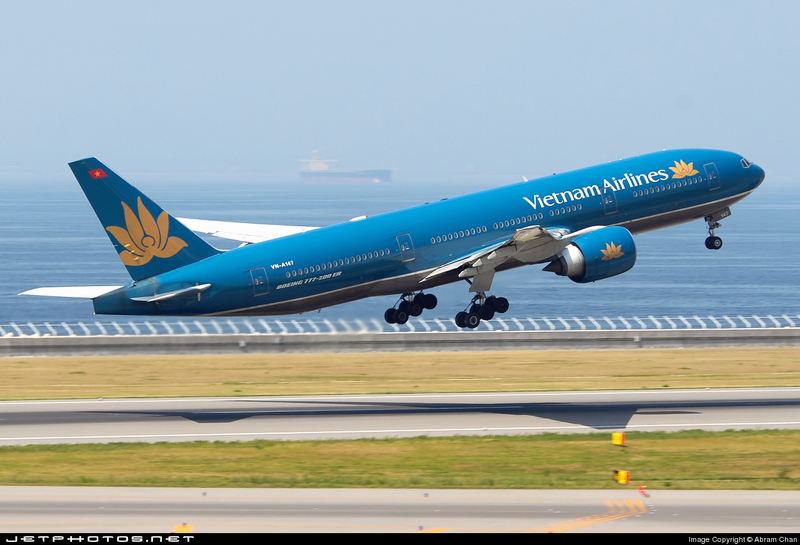 While guests toasted Vietnam Airlines success, fare-paying passengers checked in for the return flight to Hanoi on board Vietnam Airline's blue and gold liveried Boeing 777-200ER, due to depart at midday for the 11h40m non-stop service. The new service is now operating four times weekly from Gatwick North Terminal; twice to Vietnam's capital, Hanoi, and twice to the largest commercial centre, Ho Chi Minh City (formerly Saigon). 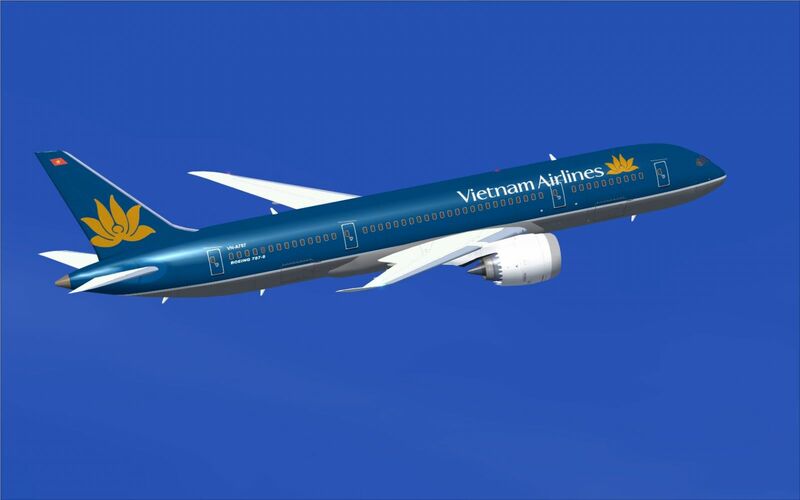 Book your Vietnam Airlines flights to Hanoi and Ho Chi Minh City with Alternative Airlines for secure online booking and great fares, starting from just £660 return, including taxes and charges. 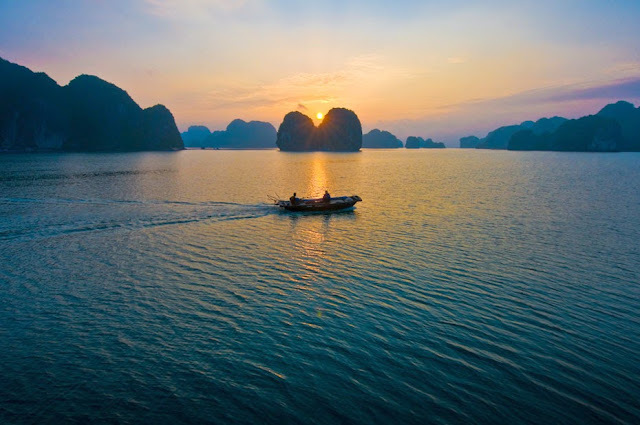 To welcome its greatest ever promotion in 2015 named “Fly into an amazing fairy tale with Vietjet," Vietjet is giving away 1.5 million promotional tickets just from VND68,000 for a grab. The promotion, applied for all passengers flying with Vietjet on all domestic routes and international routes connecting Seoul, Taipei, Singapore, Bangkok and Yangon from January 5 to October 31, 2016 (excluding public holidays), runs from December 15 to December 22, 2015. 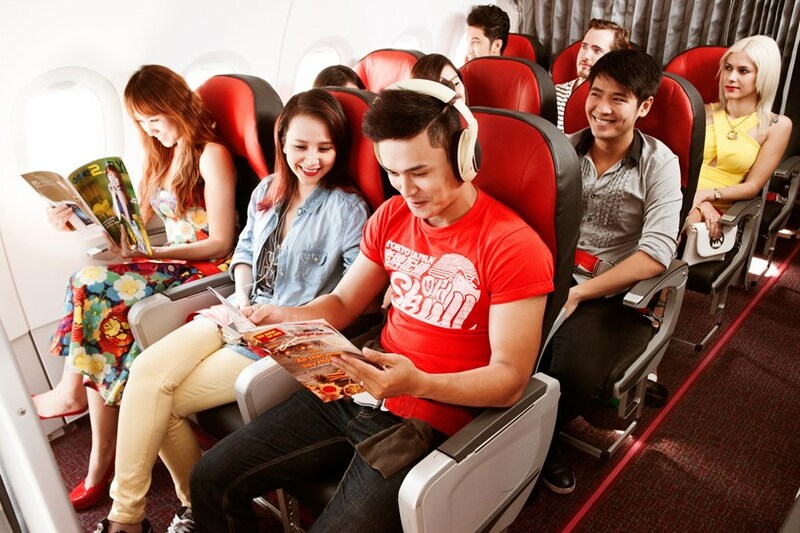 “Fly into an amazing fairy tale with Vietjet," the airline’s greatest ever promotion in 2015 gives away thousands of special gifts for passengers who fly with Vietjet from December 1, 2015 until February 15, 2016. Among daily and weekly awards, passengers can participate in a lucky draw on board for one of thousands of smart phones, Vietjet’s tickets for international routes and a free holiday at five-star resorts across Vietnam. The luckiest passenger will win a luxurious apartment of Dragon City worth VND2 billion. Moreover, the airline holds entertaining activities that enable passengers to meet with fairy characters or receive special gifts at all stations in Vietnam and abroad. Tickets can be booked at www.vietjetair.com (also compatible with smartphones at https://m.vietjetair.com) or at www.facebook.com/vietjetvietnam (just click the “Booking” tab). Payment can be easily made with Visa, MasterCard, JCB, American Express, and ATM cards issued by 24 Vietnam banks that have been registered with internet banking. At the World Airline Awards ceremony at Paris Airshow, Skytrax announced the world's Top 100 Airlines in 2015, voted for by airline customers around the world. 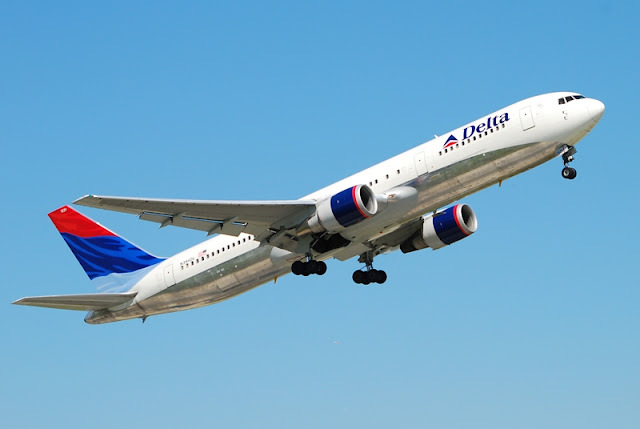 Skytrax World Airline Awards, described as "the Oscars of the aviation industry", are coveted Quality accolades for the world airline industry, and a global benchmark of airline excellence.